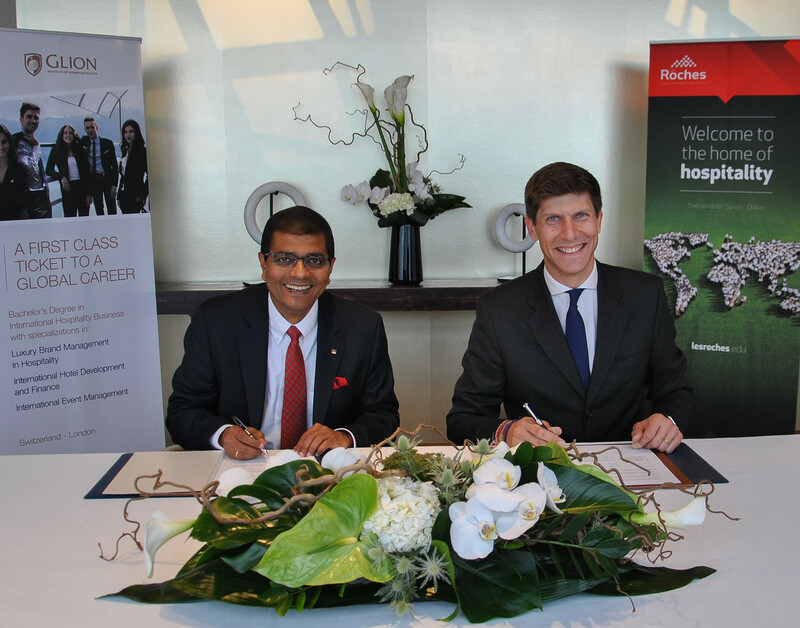 Building on a common commitment to prepare the next generation of industry leaders, Sommet Education institutions Glion Institute of Higher Education and Les Roches Global Hospitality Education launched a partnership with InterContinental Hotels Group (IHG®). Through this partnership, IHG will participate in the curriculum development across Sommet Education’s portfolio of bachelor’s and master’s degree programmes by providing case studies for business projects and key note speakers during the courses and for graduation ceremonies. In addition, IHG will increase its recruitment efforts at both Glion and Les Roches, giving students and graduates access to internships and job opportunities across its portfolio of brands with more than 5,600 hotels in more than 100 countries. “We are excited and proud to partner with global hospitality education leader Sommet Education and its prestigious Glion and Les Roches institutions. 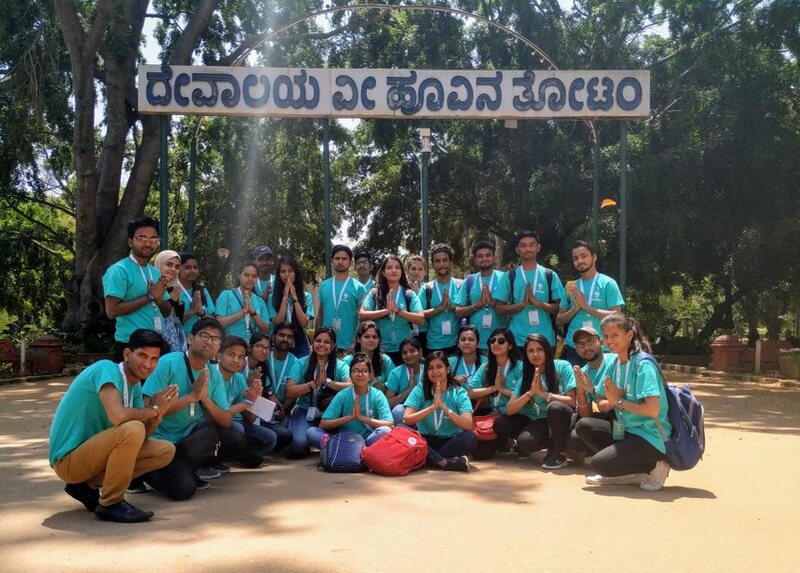 The constantly growing hospitality industry is facing a shortage of skills: Through this tailored collaboration, we aim to further develop the best industry talent of tomorrow and nurture a new generation of IHG leaders,” said Ranjay Radhakrishnan, Chief Human Resources Officer, IHG. The partnership is a testament of Sommet Education to further strengthen its relationship with leading hospitality organisations. Both Glion and Les Roches rank among the world’s top three for employer reputation in hospitality and leisure management, according to the QS World University Rankings 2019.